Biarritz is internationally famous for its Thalassothérapie, on both historic and technical levels. Louison Bobet, who created this concept in the seventies, was convinced - and rightly so - of the benefits which a maritime climate and sea water brought to the human body. 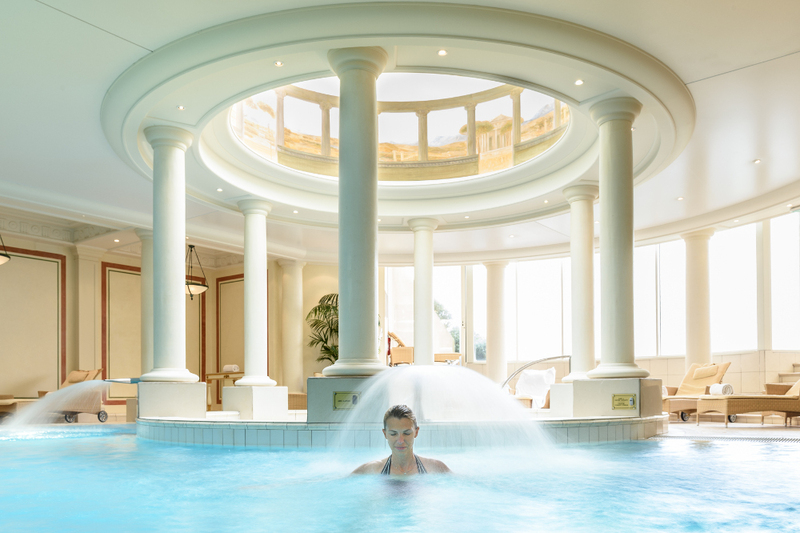 The centre he created still exists in Biarritz, where a long tradition of marine therapy contributes to the success of the two thalassothérapie centres (Thalmar and Thalassa Biarritz), landmark establishments which continue to meet an ever-growing demand. 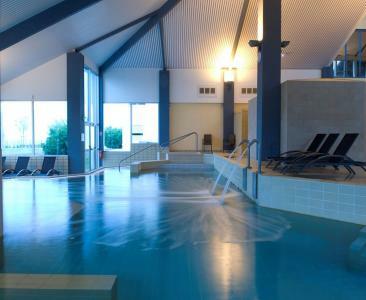 Also available is the more classical infrastructure involving swimming pools, saunas, UV treatment cabins, hammams and other fitness centres. Biarritz is without doubt a destination for relaxation and fitness. Well-being is a subject that is constantly updated on our website, reflecting the very latest offers from our commercial partners. Be guided by our special offers.